US citizens do not need a visa for tourist or business travel to this country for a stay up to 90 days, but a valid US Passport is required . Your passport must be valid for a minimum period of three months from the date of entry into St. Vincent & the Grenadines. 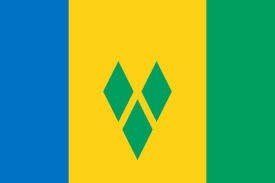 St. Vincent and the Grenadines is a parliamentary democracy within the British Commonwealth. Please contact British Embassy directly or see our United Kingdom visa page.